All employers, regardless of size or industry, should adopt 6 ‘mental health core standards’ that lay basic foundations for an approach to workplace mental health. They should also set themselves a performance objective to support the mental wellbeing of all employees, through the implementation of the core and enhanced standards. For a number of years, there has been a growing awareness and appreciation of the sheer number of people who would describe themselves as suffering from work-related stress. However, there are many more people who are at work, but are affected by stress or anxiety issues arising from other personal circumstances. Irrespective of the source of the stress, employers need to be aware of the impact that it may be having on their staff and ultimately on their business. We are ‘connected’ 24/ 7 through our devices, allowing stressors to impinge upon us wherever we are and at any time of the day or night. Despite the overuse of buzzwords, labels and trendy management-speak, such as “engagement” or “agile working”, there is still a pervasive feeling among employees that there continues to be a ‘them and us’ divide and that staff are treated too often as assets rather than people. 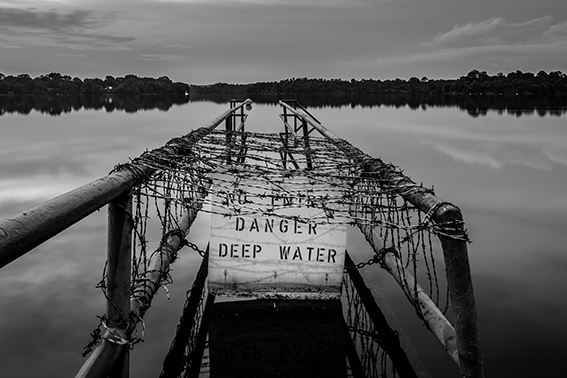 The now almost universal use of the expression “Human Resources” for the department that manages employee issues does little assist, with many feeling that the ‘human’ part is very much subordinated to the ‘resources’ part in most companies. The needs of individual staff members who are suffering from stress in the workplace can be almost infinitely variable. Why is it then that a ‘one size fits all’ structure still pervades employee relations even though it has become more acceptable to talk about Mental Health? People are not built to withstand prolonged stress. So, when stress enters the workplace, what strategies and processes should be deployed: Capability/Conduct/Grievance/Sickness Management or something else? Many managers find themselves ill-equipped to address complex issues such as an employee suffering from stress. When you think about the managers in your organisation are they going to fudge, tackle or avoid the issue? 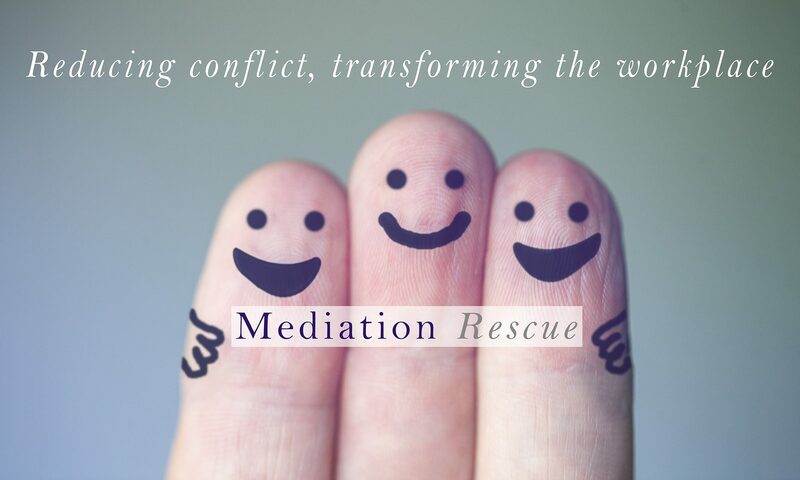 At Mediation Rescue, we believe that promoting effective people management is fundamental and that managers need the emotional intelligence, the confidence and associated soft skills to manage workplace issues quickly effectively. Although the standard processes (Capability/Conduct/Grievance/Sickness Management etc.) have their place, they are also apt to increase an employee’s anxiety, especially if they fear their job may be at risk. For this reason, we encourage the use of less formal approaches that can be used to manage difficult conversations or even enhanced mechanisms such as facilitated conversations or mediation, perhaps using external expertise, when appropriate. External mediation expertise can be a very effective way of preventing and/or resolving workplace issues for employees with mental health concerns. It is a collaborative process that avoids attributing fault and can be used in an environment that creates a ‘safe space’ for the employee to discuss what may be very difficult and sensitive issues. This sort of approach is far more effective at maintaining employment relationships and the varied potential outcomes are far more advantageous than the limited range of outcomes that might emerge from the use of a standard procedure or if the matter might otherwise become an employment tribunal claim. The statistic quoted above of 300,000 people with long-term mental health problems having to quit their jobs annually strongly suggests that employers need to alter their practices radically in order to begin to make a real difference. Previous PostPrevious Dealing with conflict: Fudge, tackle, avoid? What Happens If Workplace Stress Is Not Addressed? Trebles all round for Employment Lawyers! Mediation Advocacy: Top Tips for Mediation Advocates on Spoilt for Choice? How to deal with a difficult mediator? - The Workplace Mediation People on Spoilt for Choice?